Free Website SEO Analysis Report | Marketing help for small business. Great! Your report is on its way. This is only the first step! how your website SEO compares to your competitors! Am I right?! So you must get the Advanced Report! 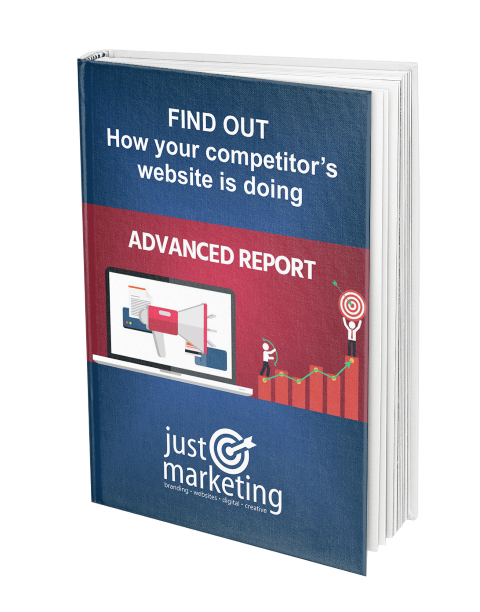 The Advanced SEO Report compares up to 3 competitors and gives you a great overview where your website stands between them and what you need to improve!